Laser dentistry is an increasingly popular way for Dr. Spalitto, a dentist near St. Louis, to treat gum disease. Gum disease can pose serious risks to your oral and overall health. When plaque accumulates between the teeth and along the gumline, it can solidify into tartar. Plaque causes both cavities and gum disease. 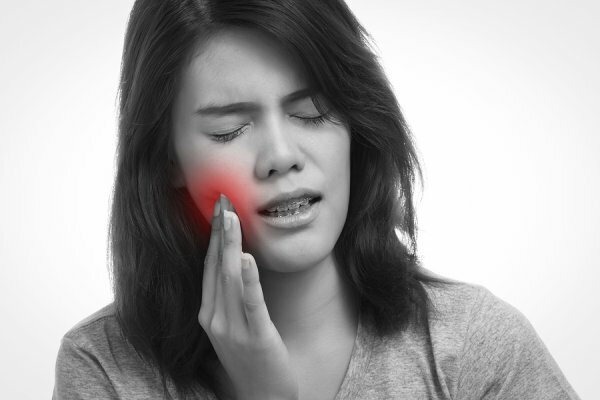 If untreated by a dentist, gum disease leads to tender, red, and bleeding gums. It can also cause tooth loss. Fortunately, gum disease can be treated with laser dentistry. Read on to learn more how laser dentistry treats gum disease. Laser dentistry is preferred by many dentists who treat gum disease because it targets only the affected tissue. With traditional techniques, a dentist uses tools to treat problem areas. Unfortunately, these tools can cause damage to nearby tissues and lead to longer recovery times. With laser dentistry, a dentist is able to reshape the soft gum tissue. 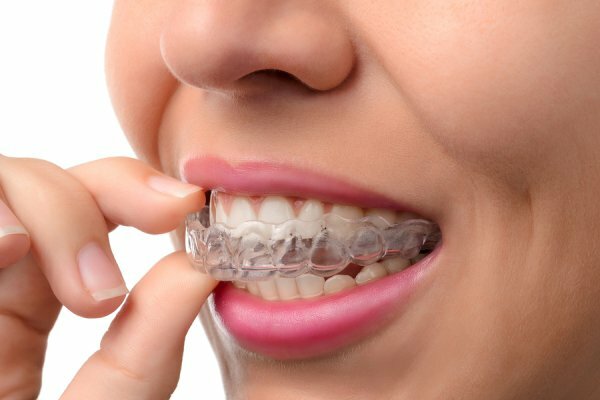 The entire procedure is almost completely pain free and requires substantially less recovery time. 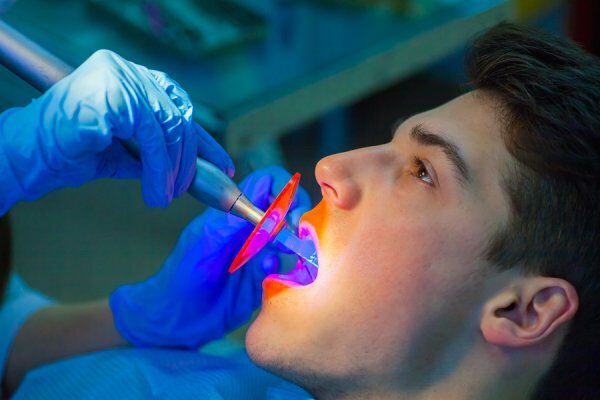 When it comes to treating gum disease or periodontal disease, laser dentistry is a four-step process. First, your dentist will pre-test bacteria to determine how far the disease has progressed. Next, he or she will use a laser to de-contaminate deep gum pockets. Finally, the laser dentistry treatment is executed with a microscope. At the end, your dentist will test your gums to make sure the gum disease has been resolved. In addition to sparing nearby healthy gum tissue, laser dentistry offers various benefits for gum disease treatment. By using a laser, your dentist can eliminate gum bleeding immediately. Your dentist can also reduce or completely fix loose teeth. Laser dentistry ensures that healthy bone and ligament tissue regenerate. Finally, when compared with gum surgery, laser dentistry minimizes swelling. Find out more about laser dentistry by speaking with a dentist today. Call Dr. Spalitto at West County Dental at (314) 821-2712.